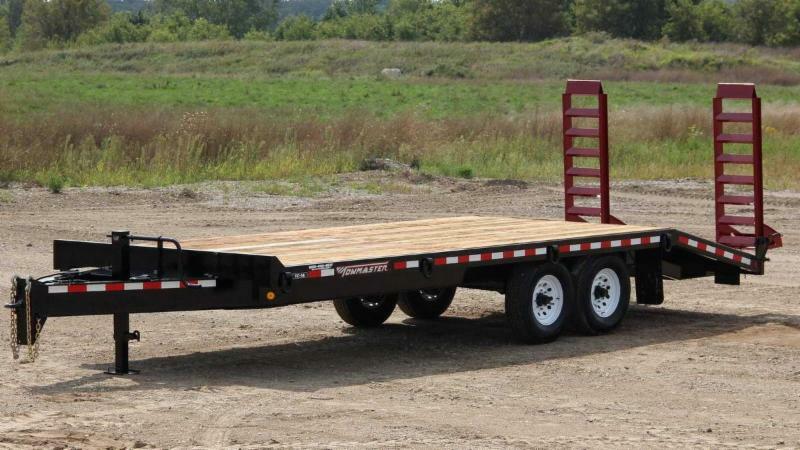 As simple as they seem, trailers are a highly thought out piece of equipment utilizing high-tech manufacturing processes, materials, and designs. Taking it one step further, they also have to look as good as they perform. 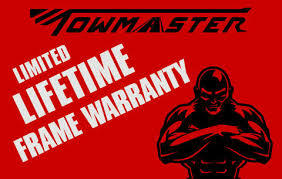 Towmaster has a history of proven product, designs, and aesthetics. Durante Rentals is now proud to offer Towmaster Trailers for rent or purchase. 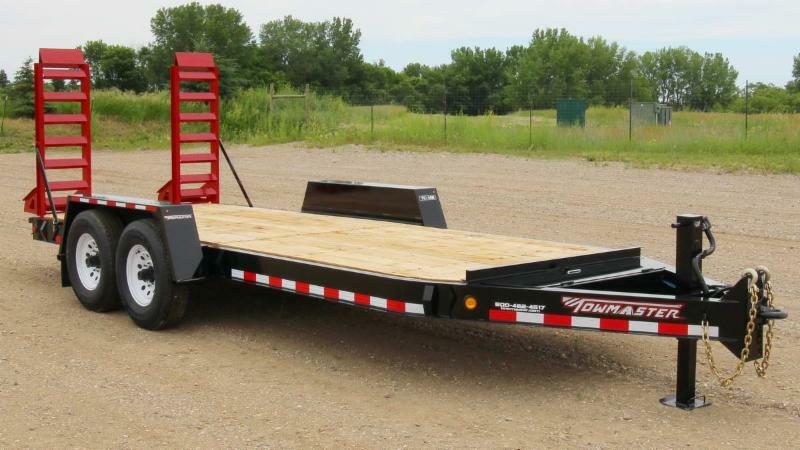 Towmaster trailers have been developed and designed for the long haul and have a reputation for quality and durability. This reputation has been earned over the years. Towmaster knows that in order to build a product that will last, you can’t cut corners. They provide a warranty and service that is untouched by others in the marketplace with their limited lifetime frame warranty. They stand behind their product because they know that their trailers just plain work. Now available for rent or purchase at Durante Rentals. Call 1-718-697-6969 and ask for Chris H. or Mitch. The Towmaster Drop-Deck trailers are designed for hauling small, mid-sized or large equipment like skid steer and track loaders, double drum rollers, mini excavators, utility vehicles, landscaping equipment, materials and more. · Maximum Payloads: 7,390 lbs. to 20,000 lbs. · Gross Axle Weight Rating (GAWR): 12,000 lbs. to 20,000 lbs. · Weight: 2,600 lbs. to 4,200 lbs. The Towmaster Drop-Deck Over trailers are perfect for when you need a lower-profile trailer to haul smaller, mid-sized, bulky, and larger equipment like skid steer and track loaders, compact excavators, payloaders, farm equipment, materials and more. · Maximum Payloads: 5,300 lbs. to 50,000 lbs. · Gross Axle Weight Rating (GAWR): 12,000 lbs. to 54,480 lbs. · Weight: 4,600 lbs. to 10,700 lbs. 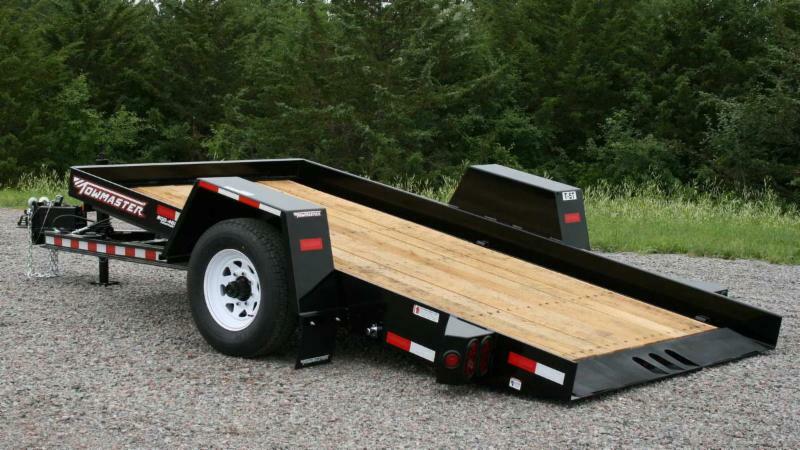 Towmaster's drop-deck tilt trailers are the most popular tilt-bed trailers on the market. There are no ramps to hassle with; simply tilt the deck and drive on or off. The Towmaster drop-deck tilt trailers are designed for hauling small, mid-sized or large equipment like skid steer and track loaders, double drum rollers, mini excavators, utility vehicles, lawn equipment, forklifts, scissor lifts and more. · Maximum Payloads: 3,500 lbs. to 16,000 lbs. · Gross Axle Weight Rating (GAWR): 3,500 lbs. to 16,000 lbs. · Weight: 1,100 lbs. to 4,400 lbs. · Built on cold-formed I-beam tongue and main frame for tough durability. NEW YORK, August 17, 2017 – Westchester-based Durante Rentals, with eight locations in the New York Tri-State area, has been selected to Inc. Magazine’s exclusive list of 5000 of America’s fastest-growing private companies – The Inc. 5000. After five straight years on the list, Durante Rentals is now a member of the prestigious Inc. 5000 Honor Roll. 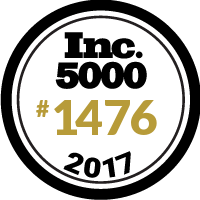 “Being selected to the Inc. 5000 list for five consecutive years is quite an accomplishment and a true testament to the dedication, hard work, and innovative mindset our people bring to work every day, year after year,” said Co-Founder and Chief Financial Officer Chris Jones. “Our ability to execute on our team-centric business plan has enabled us to succeed in an ultra-competitive industry like ours,” said Chris. Coming in at #1476 (#83 in Construction) on the 36th Annual List, this is Durante Rentals highest placement to date. Their previous rankings were #1643 in 2016, #1869 in 2015, #2098 in 2014 and #1879 in 2013. Durante Rentals made this year’s list with a remarkable three-year sales growth rate of 274% and 2016 annual sales of $26.5 million. The fastest-growing private firms in America are creators. They create companies, they create value, and they create jobs. Durante Rentals has been responsible for creating over 60 new jobs for the local New York Tri-state economy over the past three years. “It is an honor to be included once again on Inc. Magazine’s Fastest Growing List at our best ranking to date,” said Co-Founder John Durante. “As we continue to develop our team, grow in-store revenue, and add several new stores each year, we hope to stay on the list for years to come. This five-year journey would not have been possible without the help of our great team members, vendors, and industry finance partners, all of whom deserve this recognition,” said John. Inc.com has referred to winners as “Superheroes of the U.S. economy” and deservedly so. Durante Rentals joins some familiar faces on the list such as fellow ARA member Nickell Equipment Rental & Sales (#3632), Kabbage (#449), Advanced Care Pediatrics (#2134), and Pioneer Bank (#1647). You can see a complete list of past and present winners on the Inc. website. Founded in 2009 by three entrepreneurs, Durante Rentals is the most dependable name in construction equipment and tool rentals in the NY Tri-State area. With the core values of Innovation, Caring, Dependability, and Positiveness, general contractors look to Durante for all their equipment needs including excavators, skid steers, light towers, generators, compressors, forklifts, air tools, boom lifts and more. With eight convenient locations and counting, their geographic footprint continues to expand while servicing all five boroughs of NYC, Westchester, Rockland and Putnam County, Connecticut and New Jersey. For more information about Durante Rentals, visit www.DuranteRentals.com. For more information about their earth-moving equipment subdivision, New York Takeuchi, visit www.NYTakeuchi.com. The Inc. 5000 is a list of the fastest-growing private companies in the nation. Started in 1982, Inc’s nationally-recognized list has become the hallmark of entrepreneurial success. Inc. is the only major brand dedicated exclusively to owners and managers of growing private companies, with the aim to deliver real solutions for today’s innovative company builders.